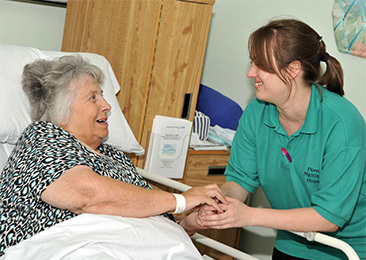 Any health care professional within the Buckinghamshire Healthcare NHS Trust area may refer a patient to any part of the service. 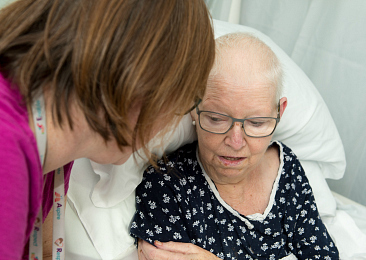 The Community Palliative Care Team offers advice and support to patients and families in their own homes. 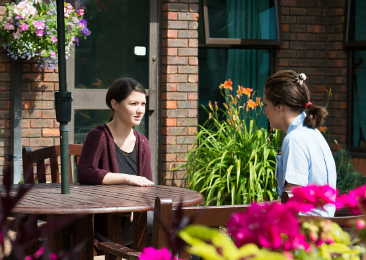 The Nightingale 24/7 Team provides 24-hour end of life care in the home for patients. 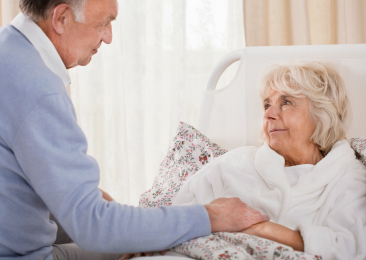 This service is sometimes referred to as hospice at home care. 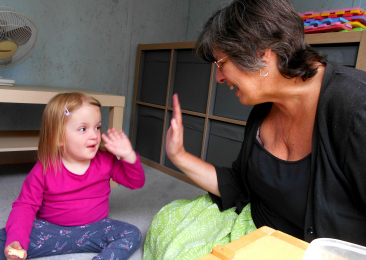 A team of qualified nurses and carers who offer support to children with life-limiting illnesses, in their own home. 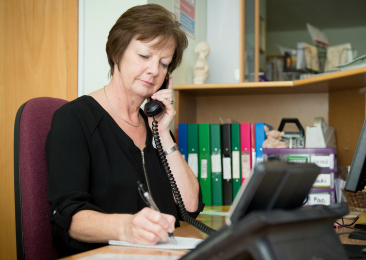 The Clinic is run on an appointment basis by a Lymphoedema Clinical Nurse Specialist and a Manual Lymphatic Drainage (MLD) therapist. 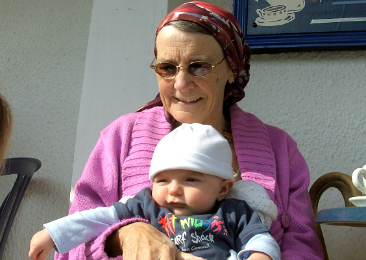 We offer support to relatives and friends living within the Buckinghamshire NHS Trust area at the Hospice or in your own home. 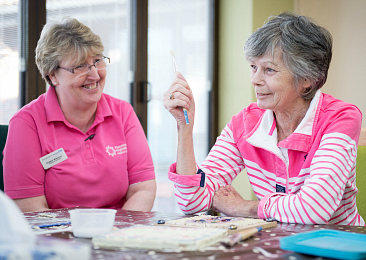 Florence Nightingale Hospice offers Occupational Therapy, Physiotherapy and Complementary Therapies to its patients.